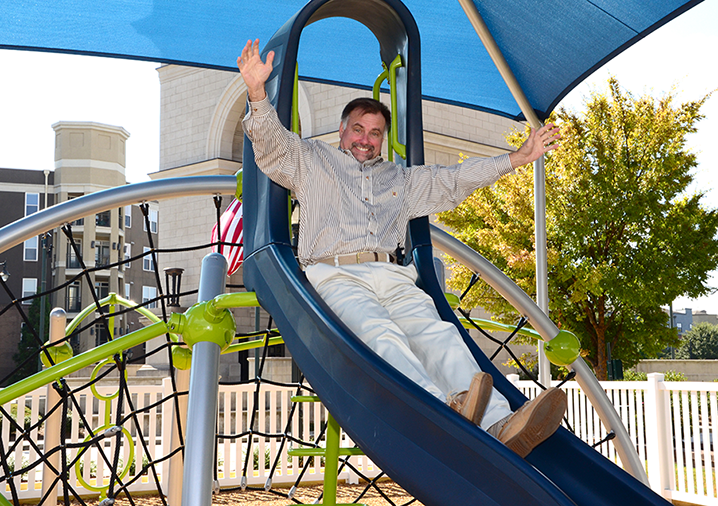 As a Certified Playground Safety Inspector Bob is involved in playground planning, sales, installation services and playground certification. Bob’s extensive knowledge of play systems, their relocation, restoration, shade options and site requirements provide great value for his customers. Bob enjoys golf, fishing, camping and hiking with his new bride, Kim.